Good morning! Are you looking forward to the weekend!? I am! If you are like me and plan ahead, I have a great event to share with you. 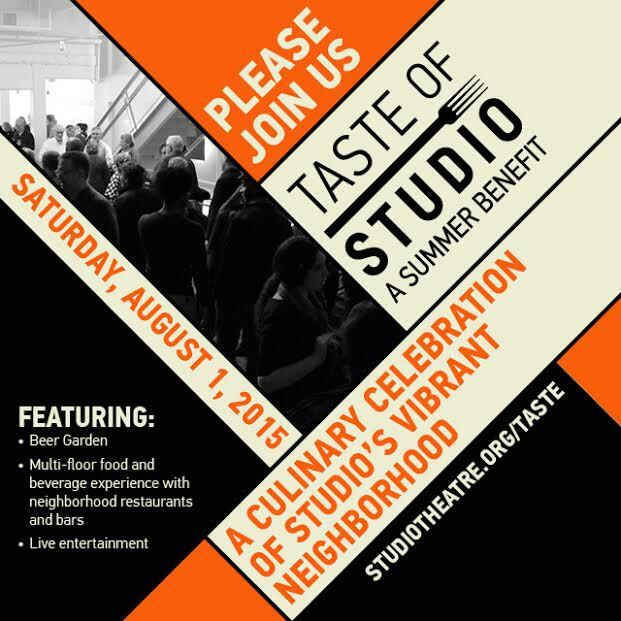 Next Saturday, August 1st, Studio Theatre is having a fundraiser. I was invited to attend and am happy to share the information with you. Come for the food, drinks, retail therapy, and more importantly to support a local theatre!